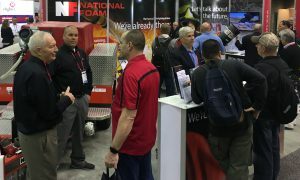 National Foam High Expansion foam concentrates are superior quality synthetic foam concentrates for extinguishing fires where total flooding application is desired. 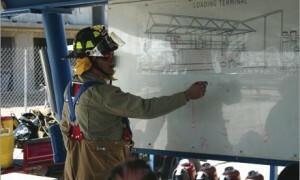 Foam generated from high expansion foam concentrates effect extinguishment in two ways; total flooding of the involved area limits the amount of oxygen required to support free combustion and the foam provides a slow, continuous release of foam solution for cooling and penetration. 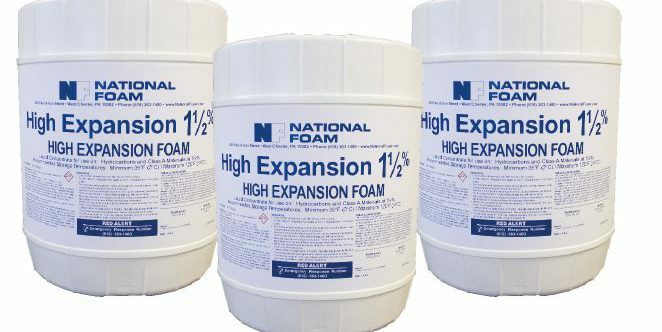 High Expansion foam concentrates are low energy foaming agents designed for use with corresponding high expansion foam generators. 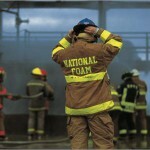 High Expansion foam is suitable for use in combating fires in buildings, process areas, warehouses, and aircraft hangar systems. High expansion foam systems can be used for protection of LNG storage areas by quickly blanketing the flammable liquid surface and helping to control vapor release. Environmentally responsible HI-EX 2% is the next generation in high expansion foam concentrates and is approved by Underwriters Laboratories.